NASA is poised to launch a $337 million washing machine-sized spacecraft that aims to vastly expand mankind's search for planets beyond our solar system, particularly closer, Earth-sized ones that might harbor life. NASA predicts that TESS will discover 20,000 exoplanets—or planets outside the solar system—including more than 50 Earth-sized planets and up to 500 planets less than twice the size of Earth. Just a couple of decades ago, the notion of finding habitable planets—or any planets at all—was a mere fantasy, said Paul Hertz, astrophysics division director at NASA. "By looking at such a large section of the sky—this kind of stellar real estate—we open up the ability to cherry-pick the best stars to do follow-up science," said Jenn Burt, a postdoctoral fellow at the Massachusetts Institute of Technology (MIT). The Hubble Space Telescope and the James Webb Space Telescope, scheduled to launch in 2020, should be able to reveal more about planets' mass, density and the makeup of their atmosphere—all clues to habitability. 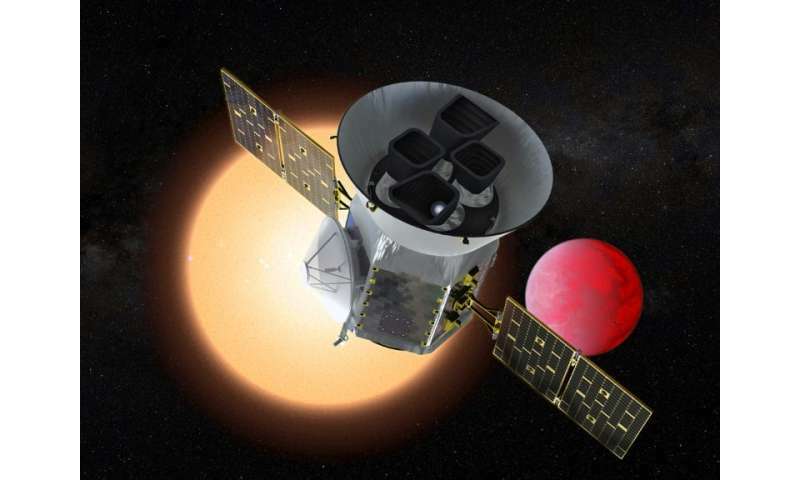 Will NASA's TESS spacecraft revolutionize exoplanet hunting?